My duty assignments have included HHC co. 4-9 Infantry Battalion, 2nd Infantry Division Fort Lewis, WA, B co 57th Expeditionary Signal BN Fort Hood, TX and Patchogue Army Recruiting Center, NYC BN. 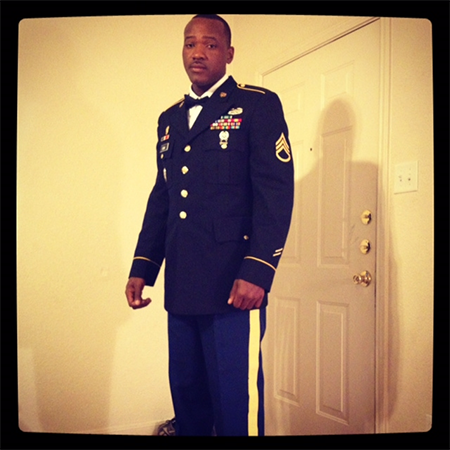 I have performed duties as a Team Chief, Section Sergeant, Electronic Warfare Officer, Comsec Custodian, Range NCO, and Detailed Recruiter. I also have completed WLC, ALC, Combat Life Savers Course, Combative Level 1, Electronic Warfare School, and the Army Recruiter Course. I am currently pursuing a Bachelor’s Degree in Computer Science from Saint Joseph College. I was also awarded the Combat Action Badge and the Basic Recruiter Badge. 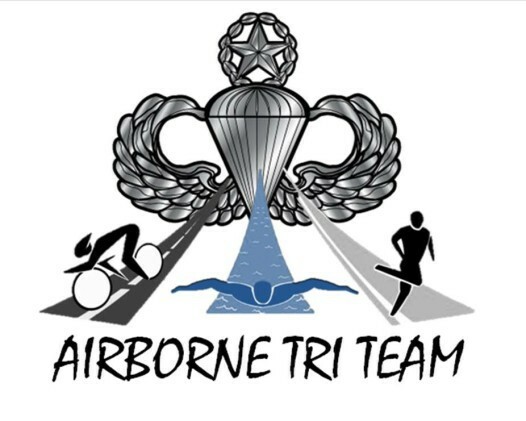 I joined Airborne Tri Team because I enjoy helping others. The message ATT sends to the War Veterans is clear – you are not alone. I enjoy doing physical fitness as a team and surrounding myself with people that have similar challenges in life. Being a part of this team is a morale booster as well as a great way to stay healthy. TEAM AIRBORNE!